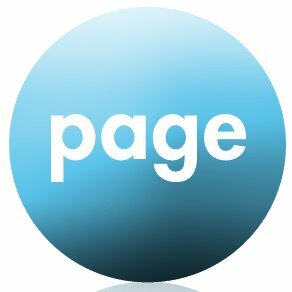 Get Page One. 504 Congress Ave. Ste 200, Austin, TX 78701. 512-535-6633. We're a search engine optimization firm based in Austin, TX that specializes in search marketing (SEM), social media marketing (SMM), and reputation management.